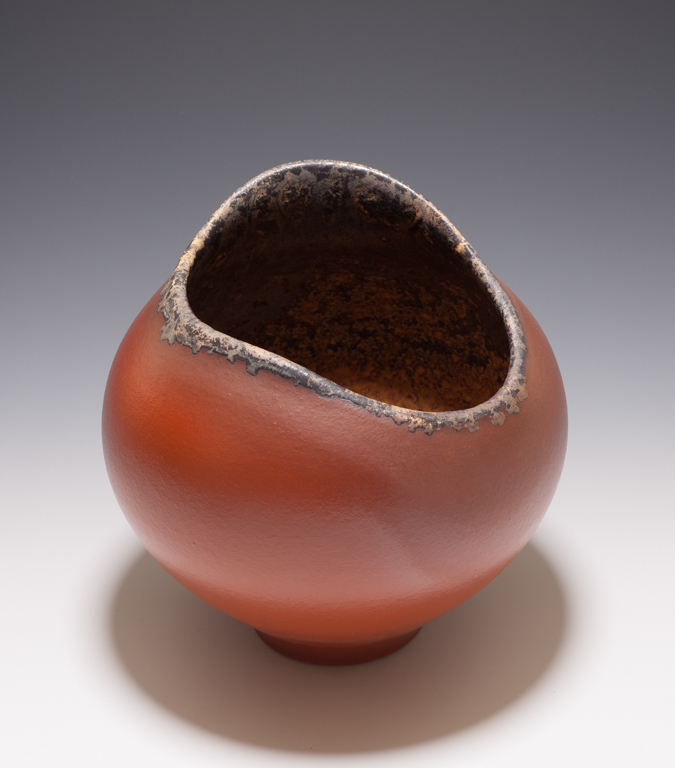 Creating beautiful vessels for people to use or contemplate is a thoroughly enjoyable way to spend one’s life. I have been potting since I was 13 and have never grown tired of any aspect of my job. I love to go out to my studio every day full of creative energy to create anew. My focus is on expressing the beauty and strength of pure form. I delight in the challenge of creating contemporary vessels based on classic lines and have a keen interest in developing original glaze effects for my works. Born in Fredericton, New Brunswick in 1959, I moved with my family to British Columbia in 1966. 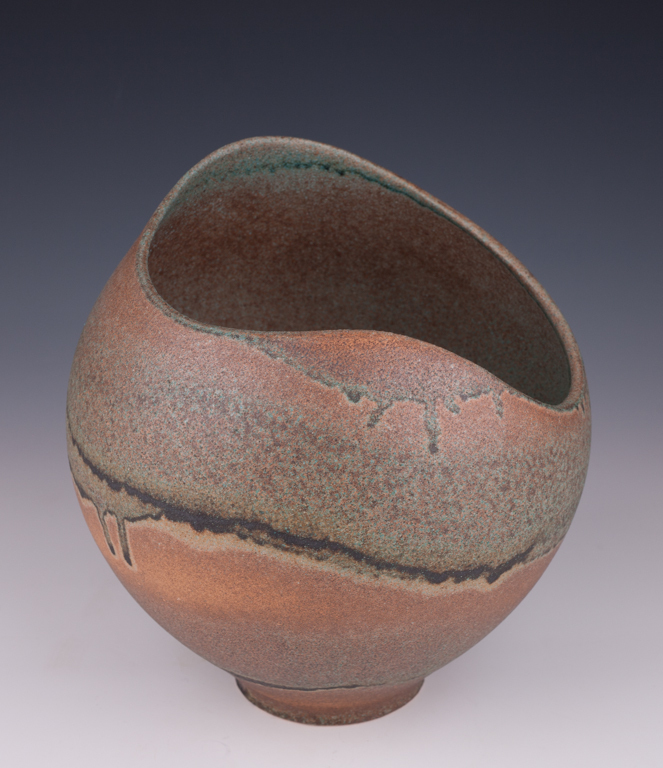 I am self-taught and have worked solely as a potter since 1979. My works are exhibited nationally and internationally, and I especially enjoy the time that I spend with customers from around the world who visit my studio in Ladysmith, on Vancouver Island. Please notify me when new work comes in by Mary Fox.